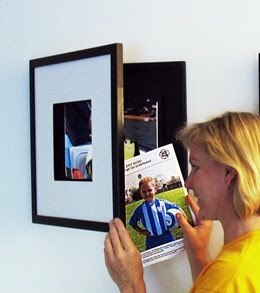 Please browse the gift ideas we have come across for fathers throughout 2010. We hope you will find this gift guide to be helpful in finding the perfect gift for Dad. 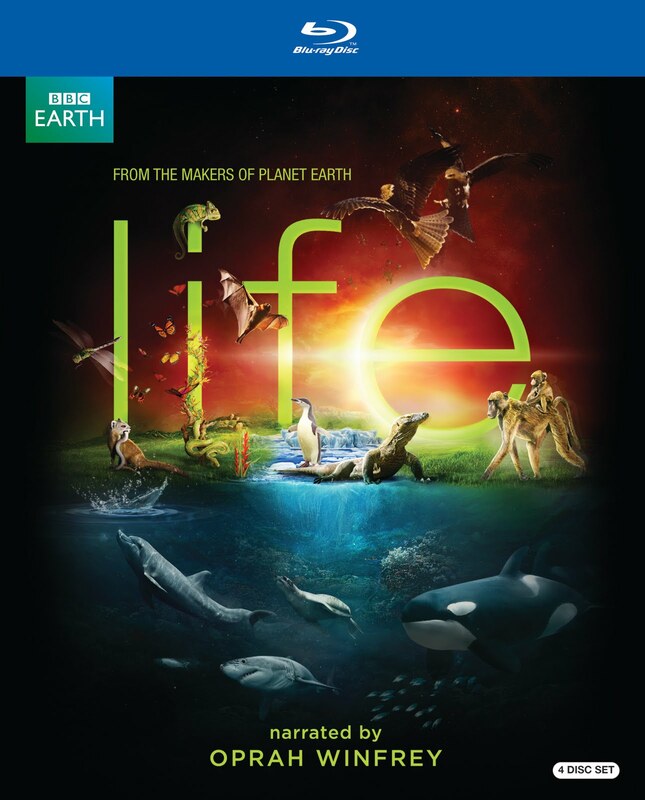 Description: A stunning documentary of nature presented on a 4-disc set available on DVD or Blu-ray. This series aired on the Discovery Channel and is narrated by Oprah Winfrey. Description: This front loading 17" square frame holds an 8-1/2" x 11" piece of paper perfectly. It also stores up to 50 sheets of paper, so you can change what is shown in the frame often. The mat opening is 7-1/2" square. This frame is available in black or white. 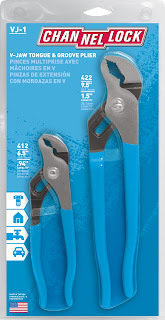 Description: A tool to steam clean your barbecue grill grate. The stainless steel head is removable and dishwasher safe. 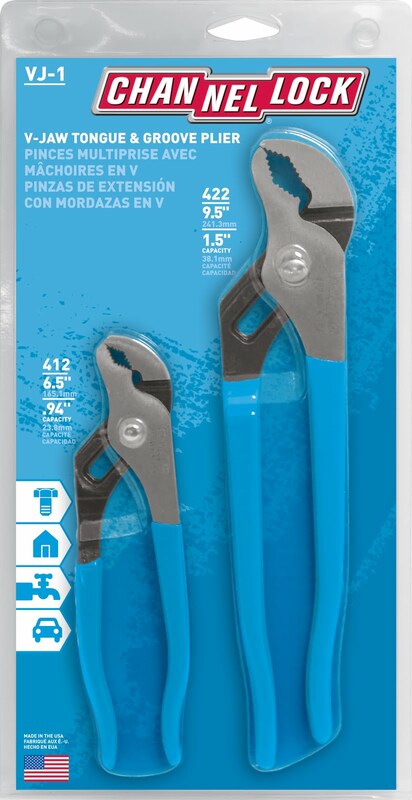 Safe for steel, iron, and porcelain grills. 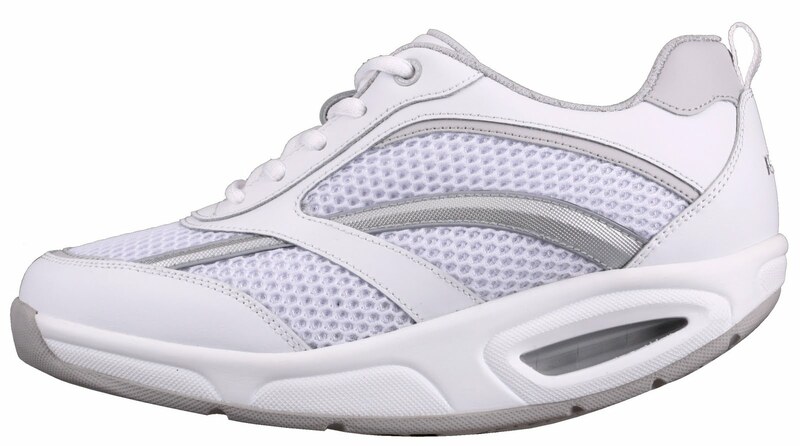 Description: These rocker bottom athletic shoes are available for both men and women. 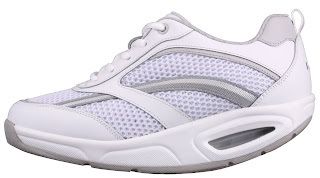 They are designed to reduce stress on your back, hips, knees, and ankles among other benefits. 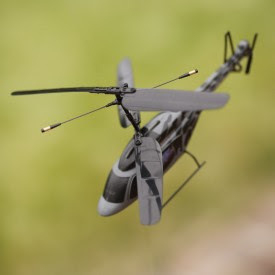 Description: This metal SkyTrooper R/C Military Helicopter is made by Megatech. It comes complete with a search light and two navigational lights. This toy is rechargeable and has counter-rotating blades. It's capabilities include moving up and down, and turning left and right. Description: By Baby sends a kit to make your child's hand or foot impressions. After you return the kit, By Baby creates a beautiful custom keepsake for you. 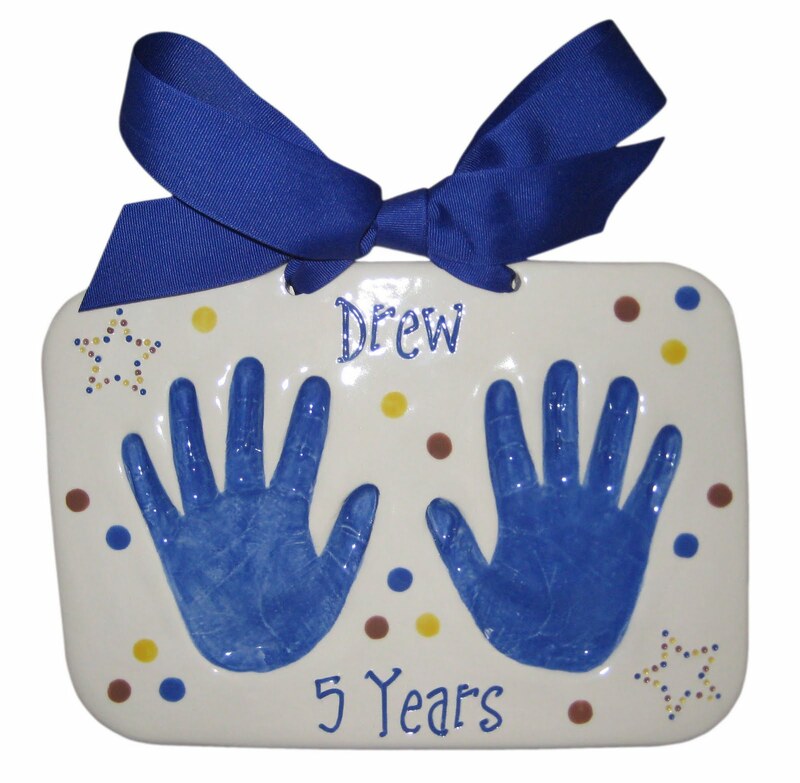 You can choose the personalization, the color of the glaze, the color of the writing, and as well as the color of the ribbon. You may also add dots and other effects for a small charge. 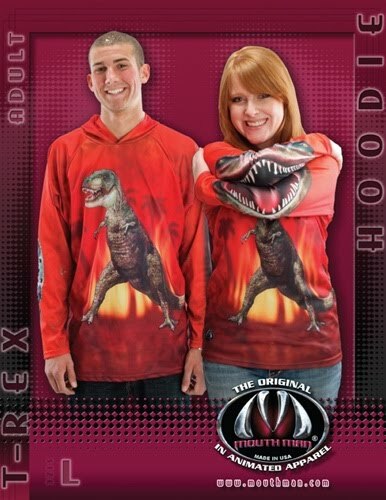 Description: These hoodies are made of 100% recycled polyester in the U.S.A. and are printed with eco-friendly inks. They are truly for those adults and children who like to stand out and each of the many designs is truly a work of art. 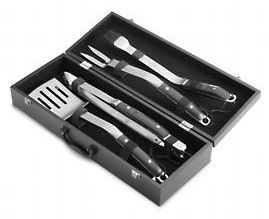 Description: This 4pc stainless steel grilling tools set comes in a wooden storage box that can be personalized with your special message. 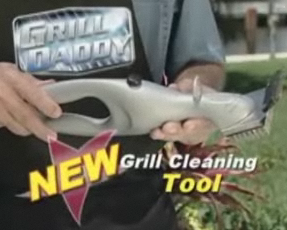 It includes a silicone basting brush, a spatula with a serrated edge, tongs, and a fork. Description: This LED clock offers large, easy-to-read numbers and is an alarm clock as well as a timer. It also tells you the date. The brightness is adjustable to suit your preferences. 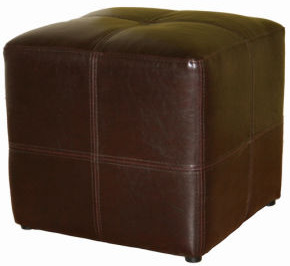 Description: This dark brown ottoman is 14" high, is covered with durable leather, and has four plastic feet to protect hardwood floors. 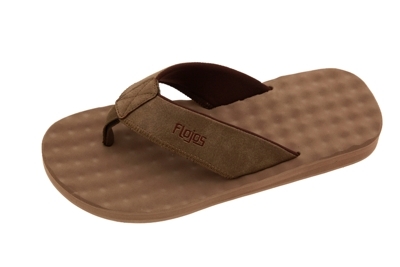 Description: These comfortable men's sandals are made with memory foam and have a padded manmade strap. This shoes is available in Black, Brown, and Camel and in whole sizes 7 to 13. 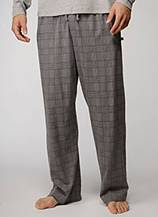 Description: These lightweight pajama pants have an elasticized drawstring waist and two side pockets. 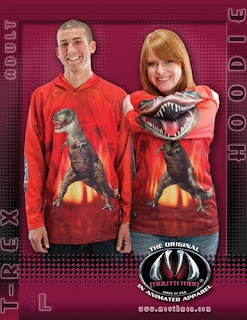 They are made of a soft cotton/polyester blend and are machine washable.